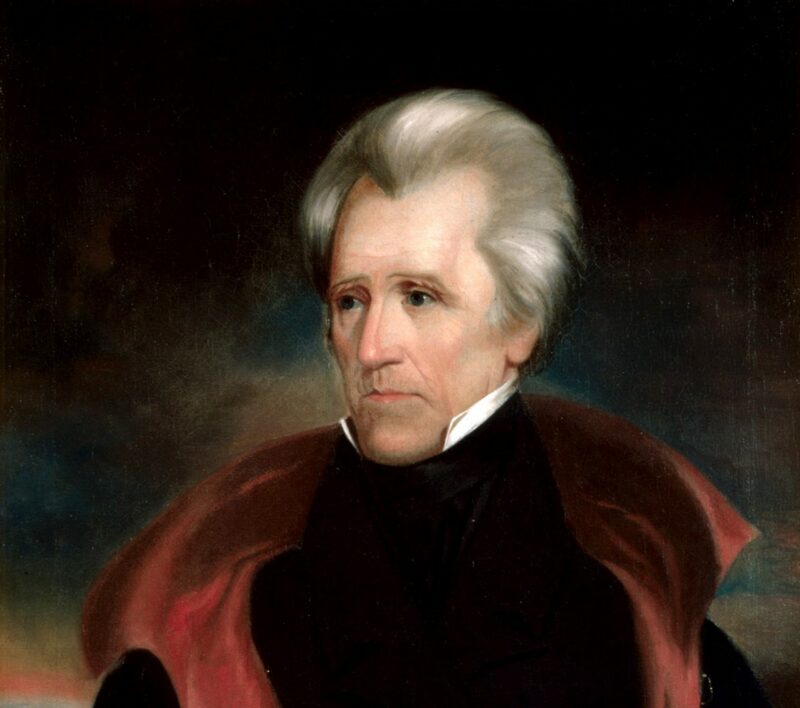 To set up a talk, contact me at jacksonianamerica @ gmail.com. For a list of available topics about which I can speak, click here. For a list of upcoming appearances, click here. For previous media interviews/appearances, click here.